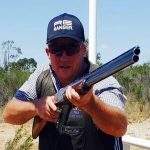 We are an Australian-based importer and exporter of quality firearms, ammunition and shooting related products to gun shops and shooting clubs across Australia. 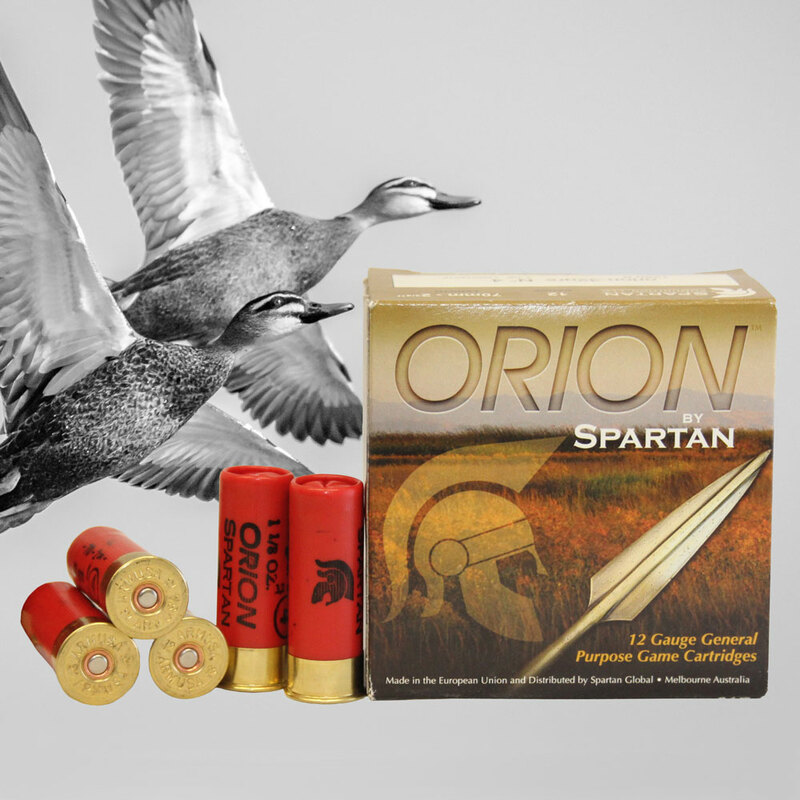 Through our global alliances and interests, we continually expand our portfolio to ensure we offer innovative, dependable, quality products for the best price. The dedicated team at Spartan Global has been actively involved in the target shooting and hunting sports industry in Australia, and overseas for over 30 years. Our team offers a wealth of experience and knowledge in this field. 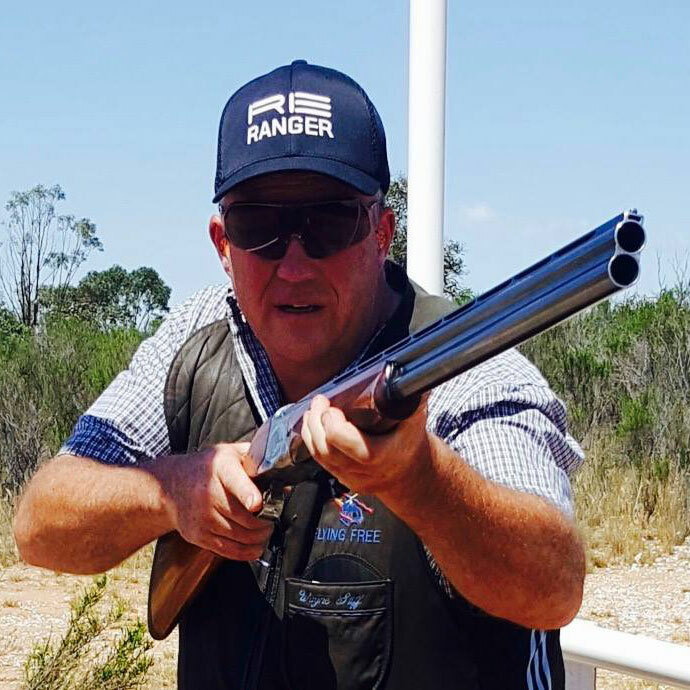 Randolph Engineering’s RE Ranger line offers some of the best quality shooting glasses available in Australia for clay target shooters. 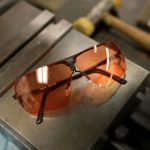 Ranger shooting glasses are worn by Olympic shooters, who depend on the eyewear for protection and to elevate performance through enhanced definition and optical clarity — just imagine what it could do for you. 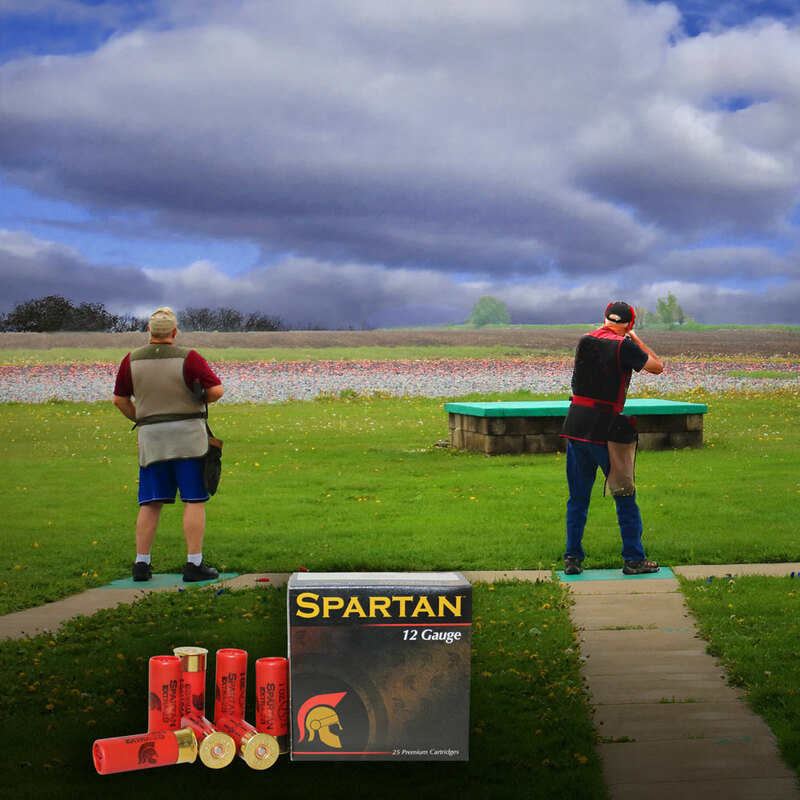 Gun clubs Australia-wide depend on Spartan Global for their clay target supply. 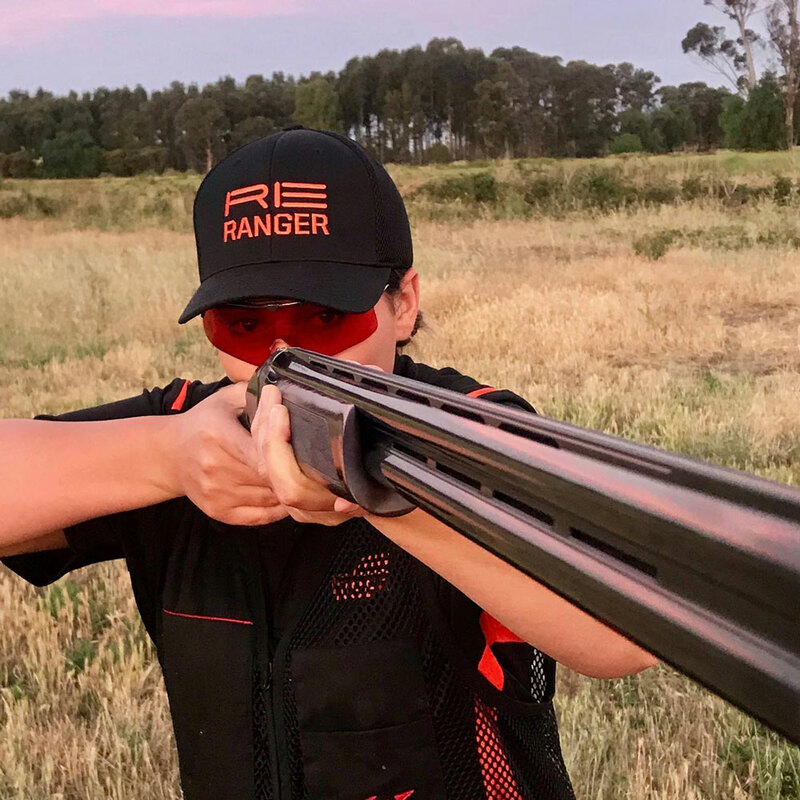 With market-leading brands White Flyer, and Eurotarget under our umbrella, we are to satisfy club requirements for both field and competition shoots. 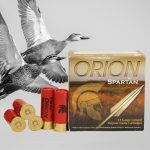 We also stock a range of biodegradable targets from both White Flyer and Eurotarget. 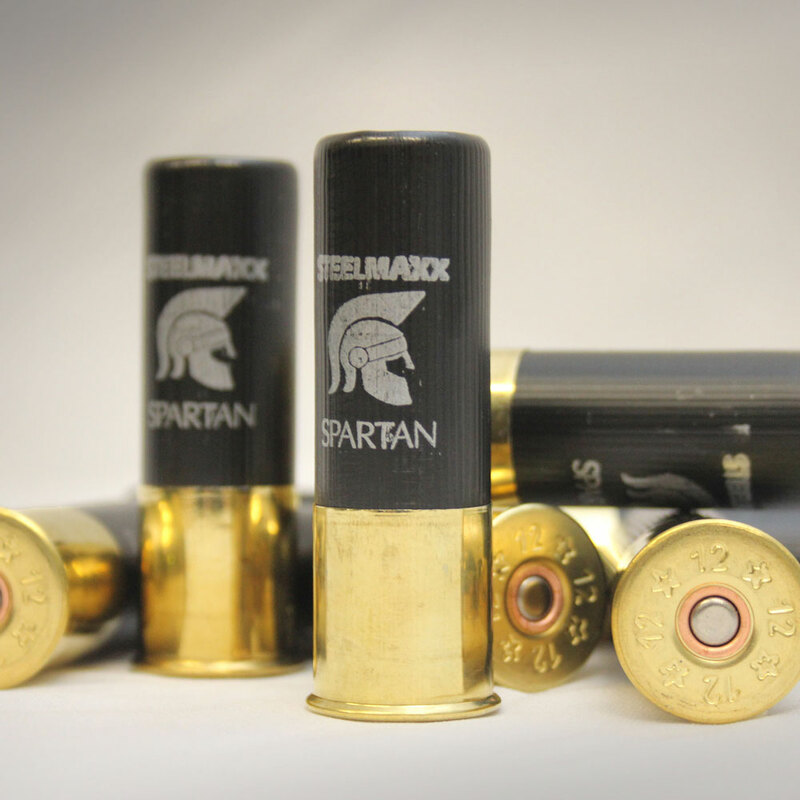 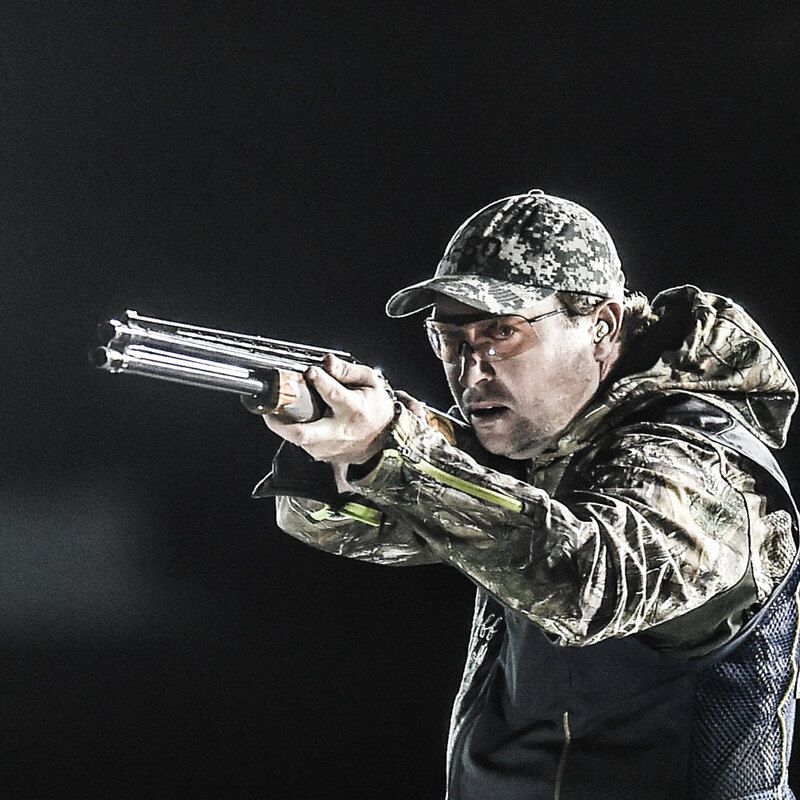 Our own brand, Spartan Ammunition, has carved out a firm name in hunting circles for being the best-priced steel shot in Melbourne. The range also includes target loads, field loads, and small gauge ammunition. Distributor of Yildiz O/U and SxS shotguns. 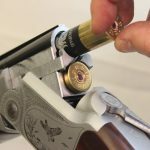 Manufactured in Turkey each shotgun is finished to a very high standard with the use of Graded Turkish Walnut and beautiful engraving.